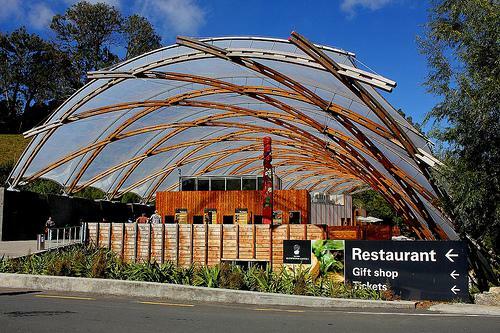 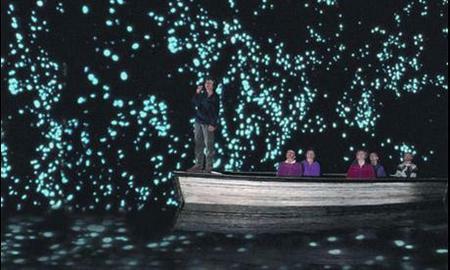 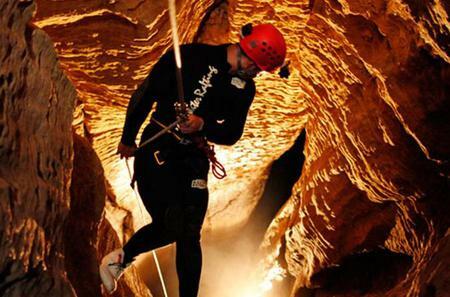 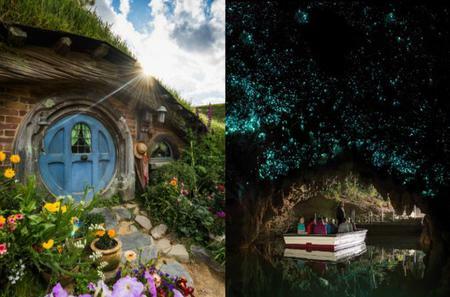 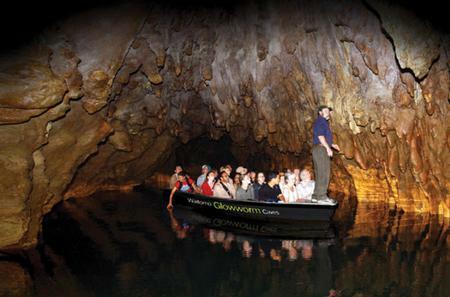 The world’s most famous Glowworm Caves at Waitomo are a 2.5 hour drive to the south of Auckland on a scenic route with a few highlights such as the historical Rangiriri. 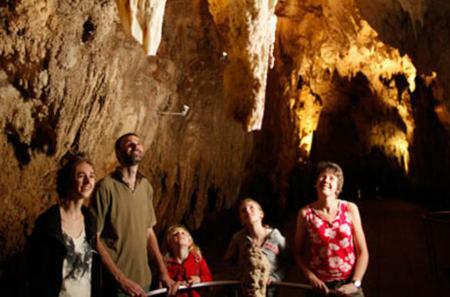 The world’s most famous Glowworm Caves at Waitomo are a 2.5 hour drive to the south of Auckland on a scenic route with a few highlights such as the historical Rangiriri. 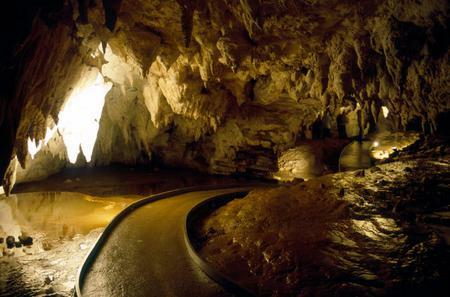 A guided tour will take you through the long limestone stalactite galleries and lofty chambers of the grotto. 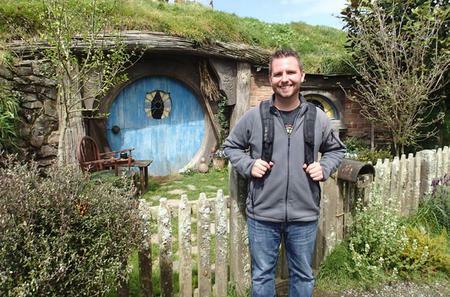 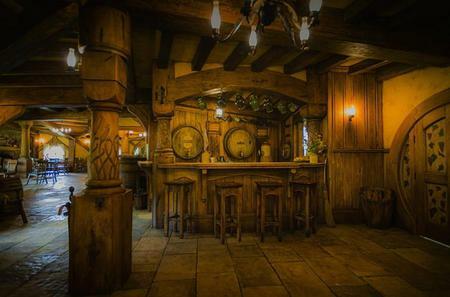 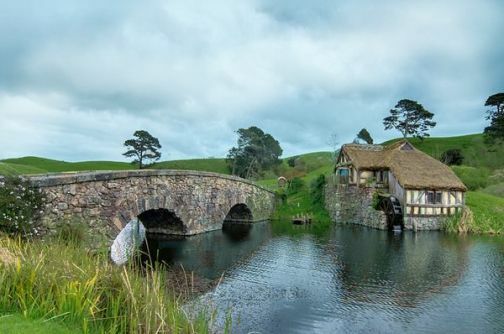 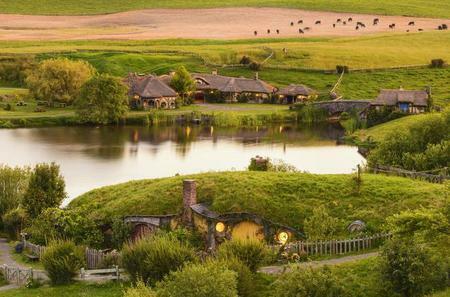 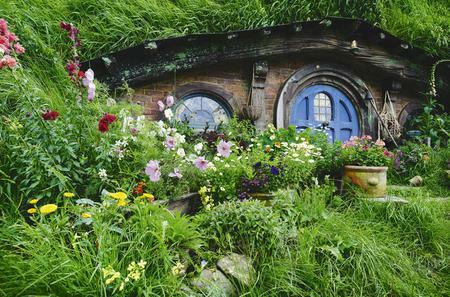 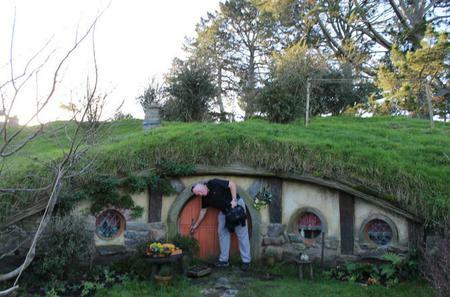 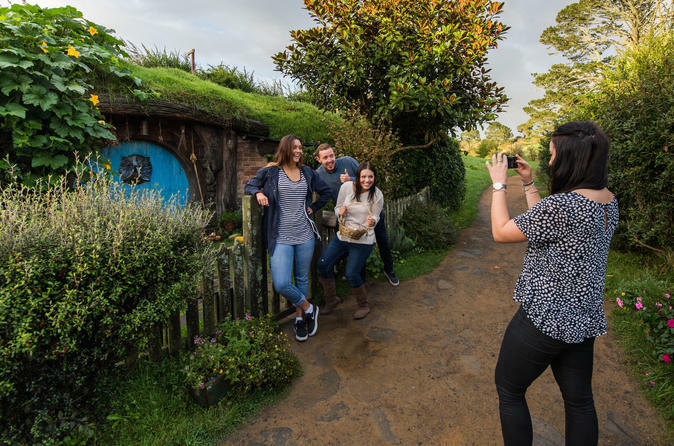 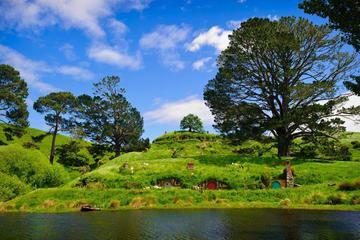 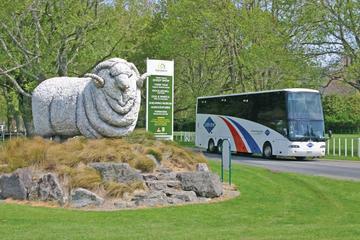 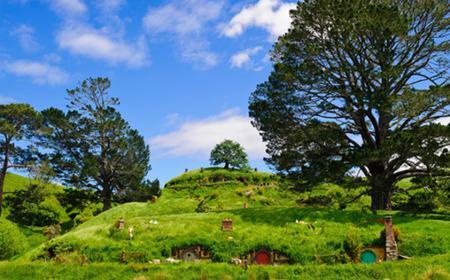 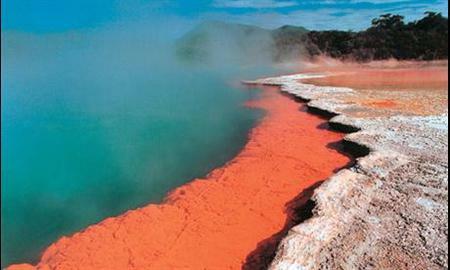 You could combine your visit with a trip to Rotorua’s natural attractions such as geysers and mud pools, or a tour of Hobbiton.